2BR/2BA COTTAGE IN NORTH MAIN/ ORIGINAL HARDWOOD FLOORS / FRESHLY PAINTED / KITCHEN WITH NEW COUNTER TOPS & STAINLESS STEEL APPLIANCES / LARGE FENCED IN BACKYARD / WALK-UP ATTIC Conveniently located near downtown, this charming 2BR/2BA cottage has original hardwood floors throughout and a fresh coat of paint. 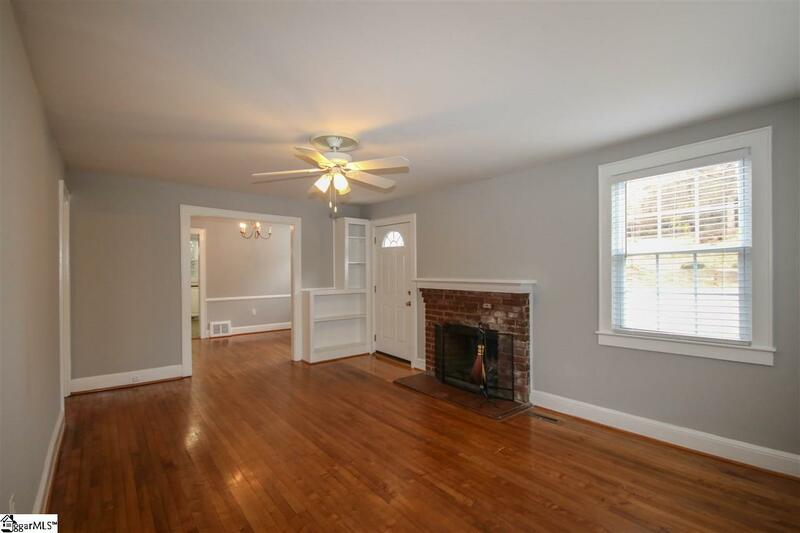 The Family Room offers built-in shelves and has a wood-burning fireplace that is surrounded by brick. The Kitchen stands out with its crisp white cabinetry, new countertops with tile backsplash and upgraded stainless steel appliances. 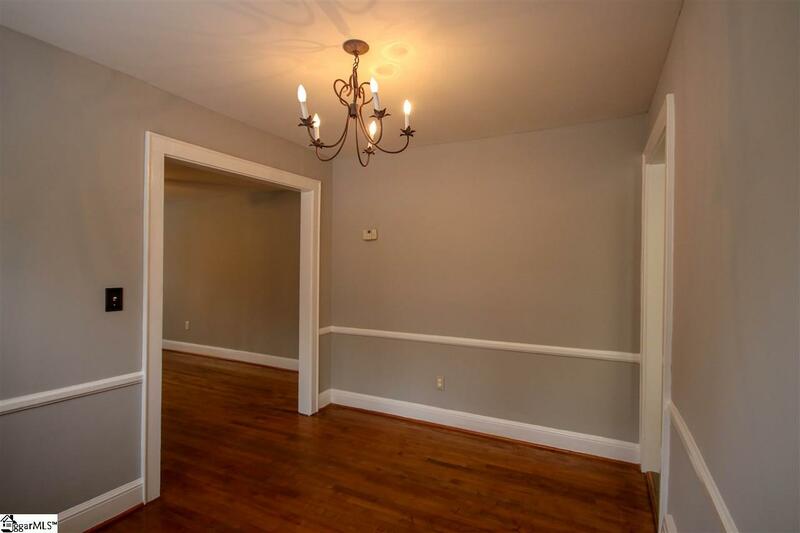 Located right off the kitchen there is a walk-in Basement, perfect for extra storage. 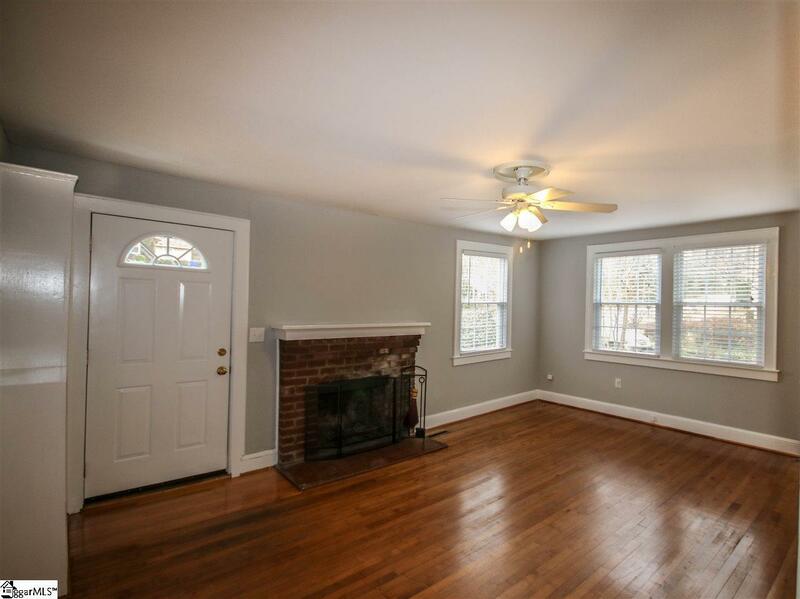 Along with the two bedrooms, this home offers a bonus room which contains the Laundry room area. You will find two full size bathrooms, one containing a stand-alone shower, the other with a bathtub/shower combination. 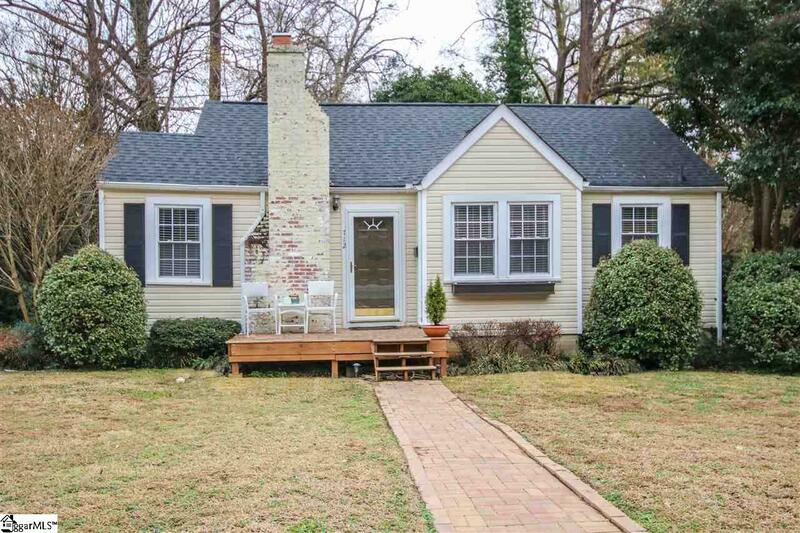 A walk-in Attic and large fenced in backyard complete this property. With this great location and so many possibilities, you dont want to miss out. Schedule a showing now!